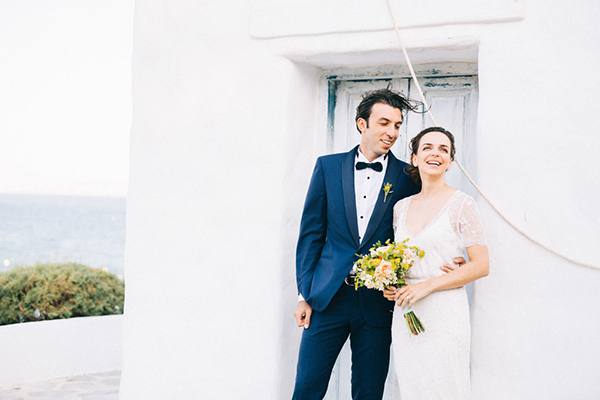 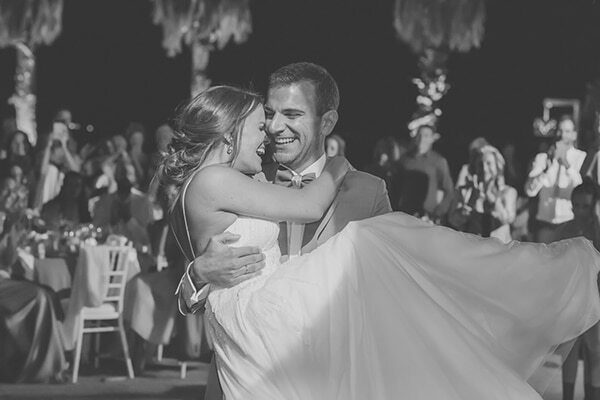 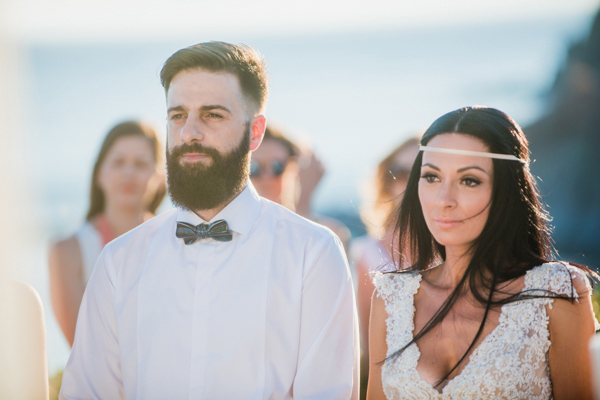 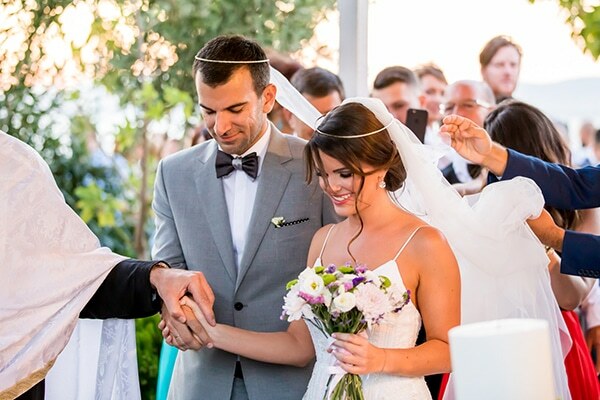 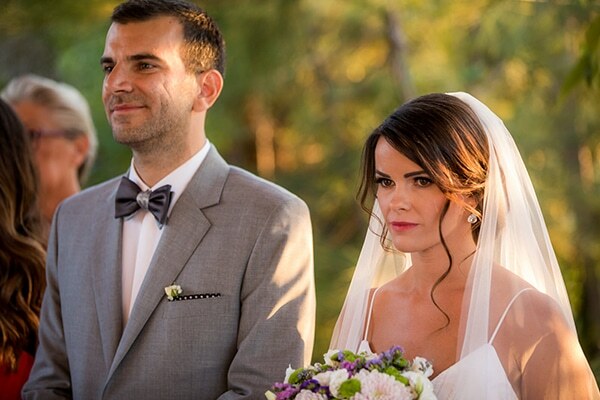 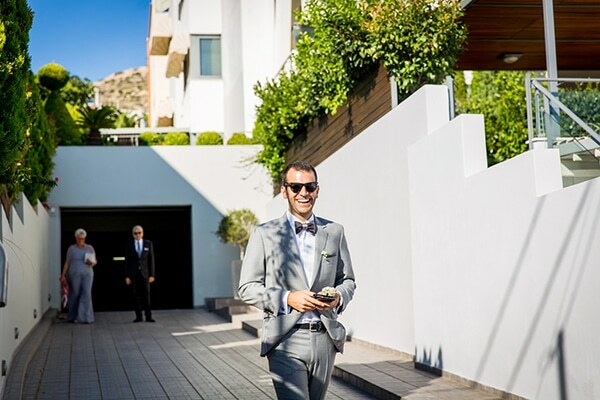 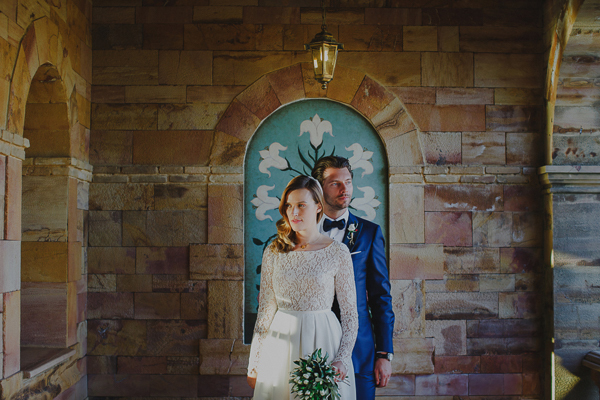 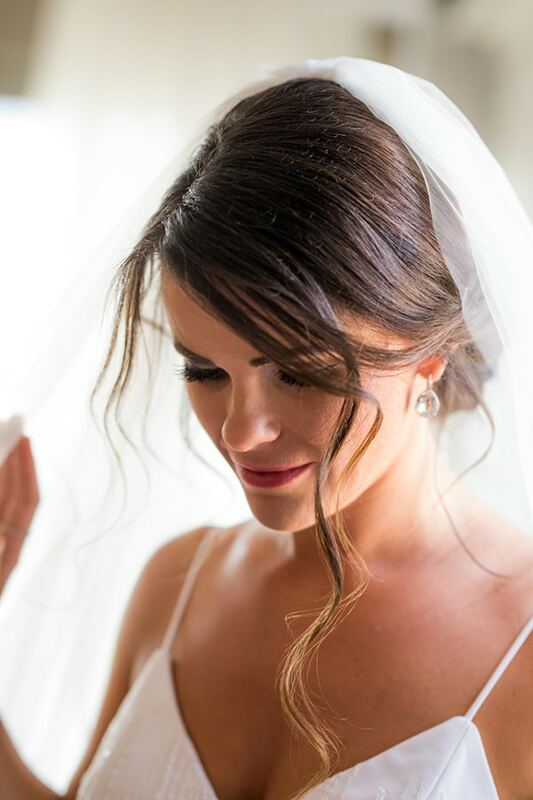 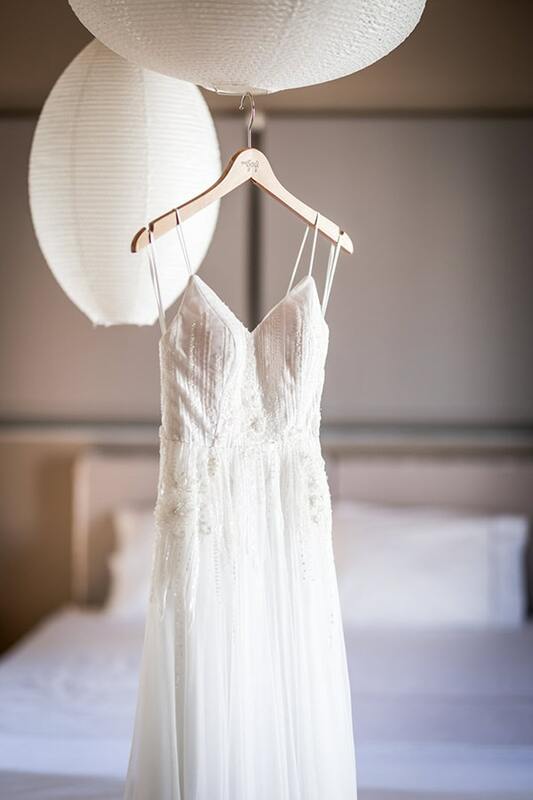 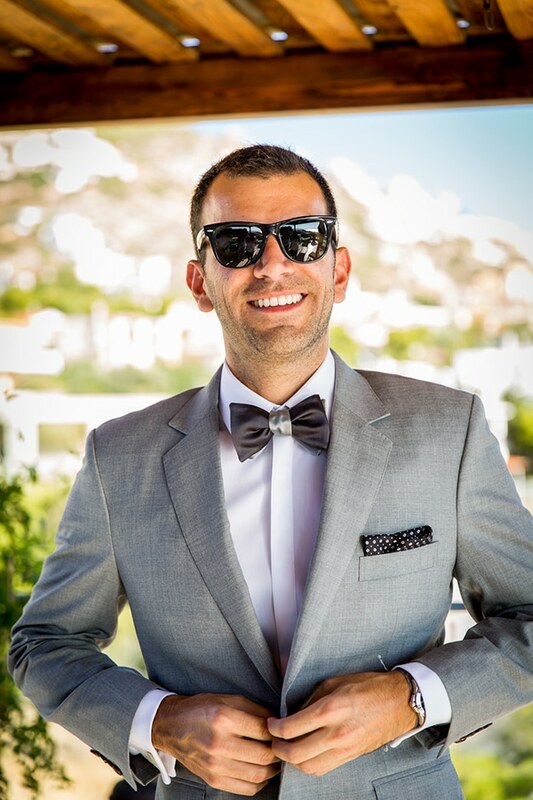 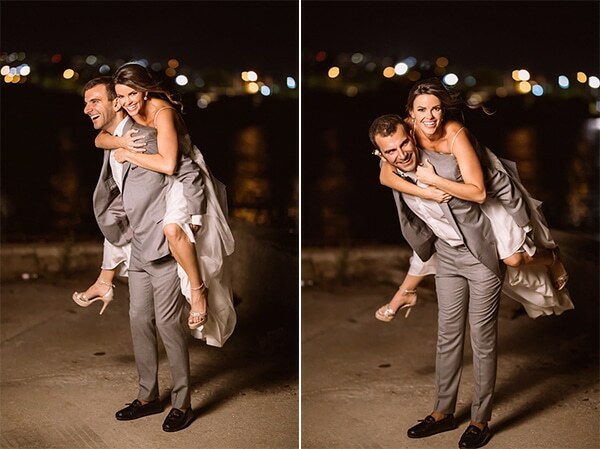 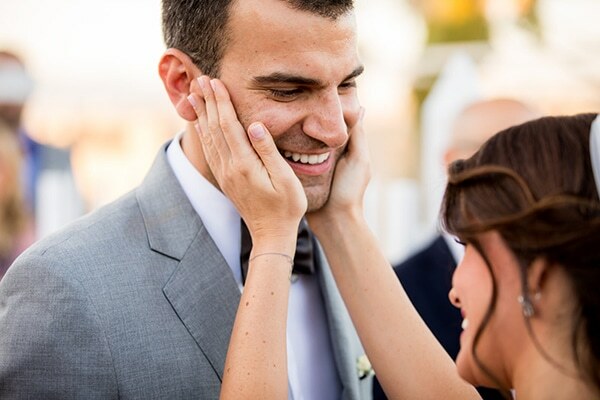 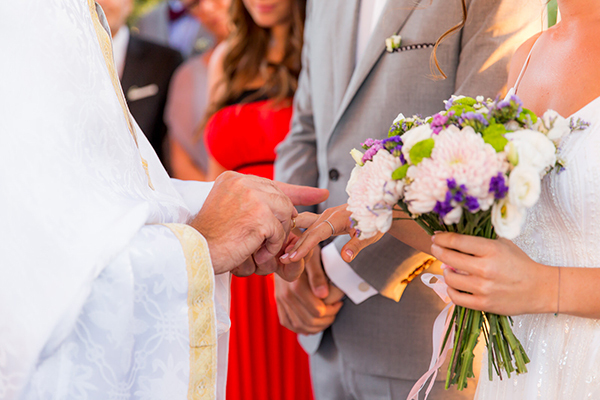 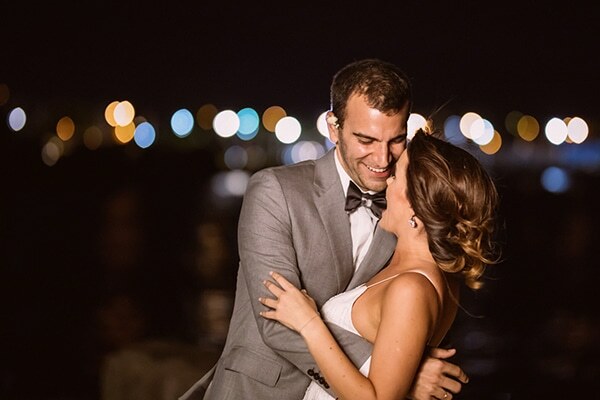 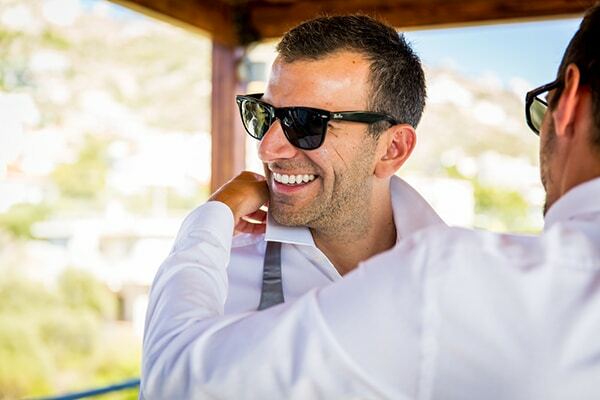 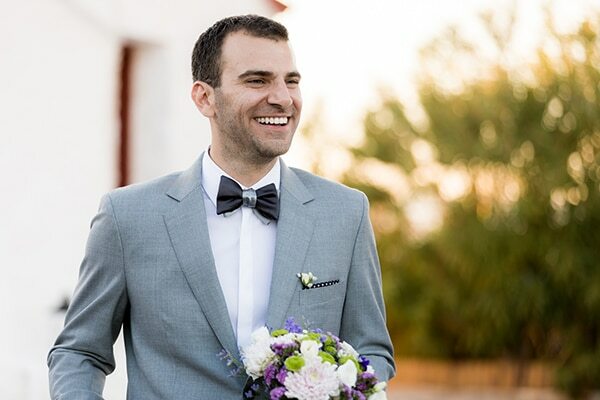 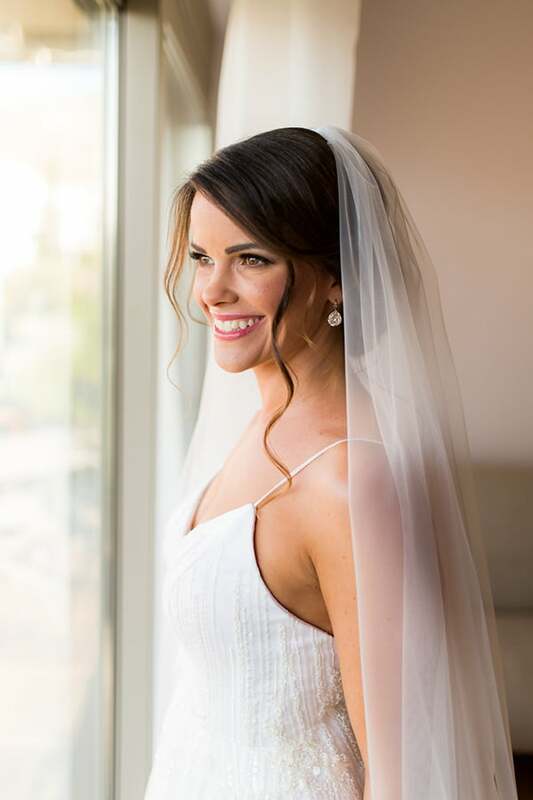 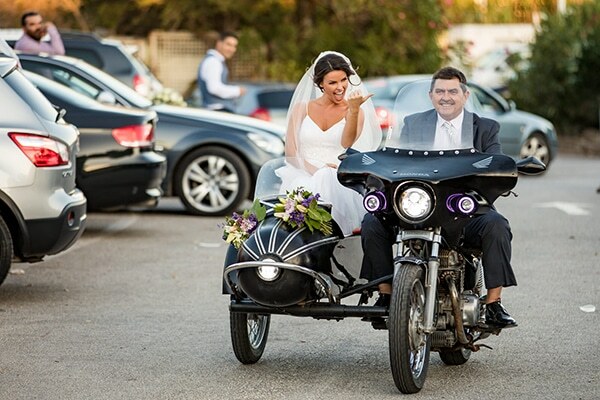 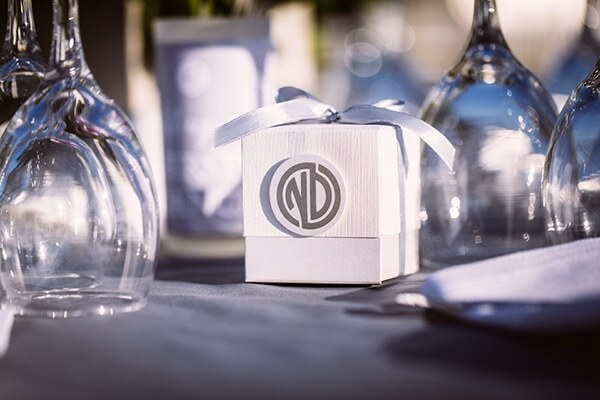 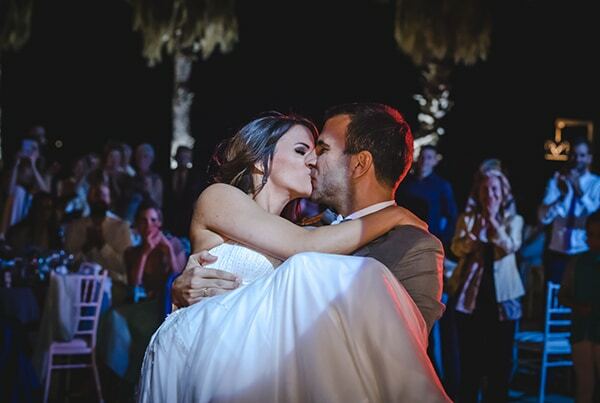 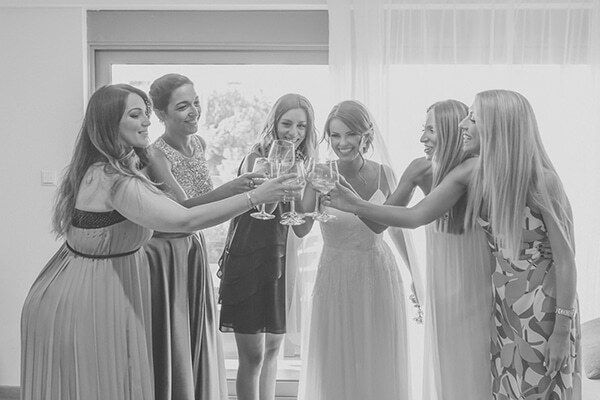 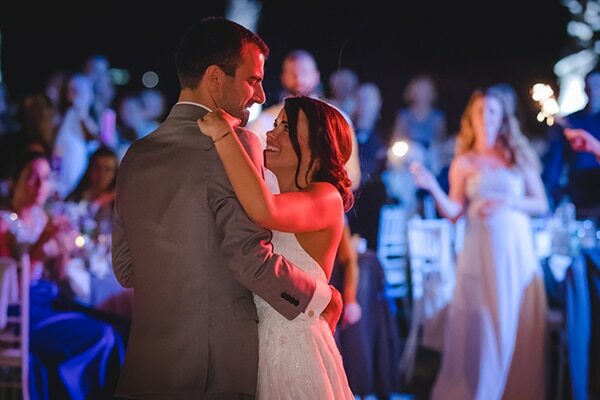 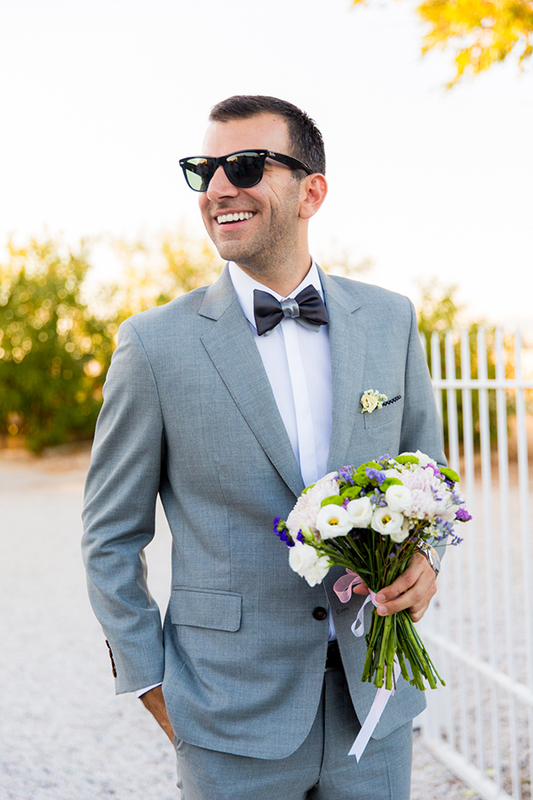 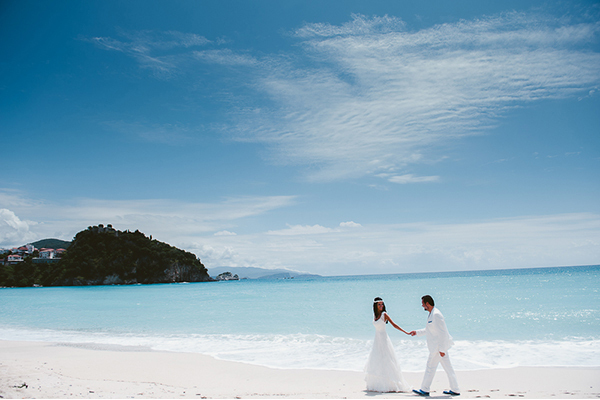 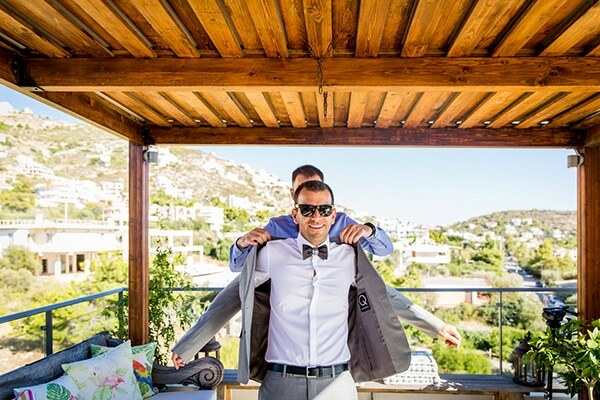 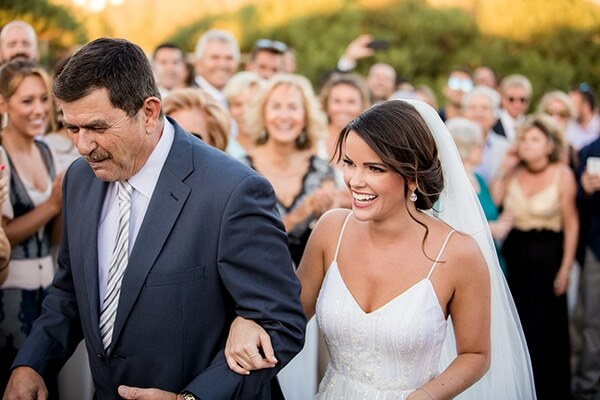 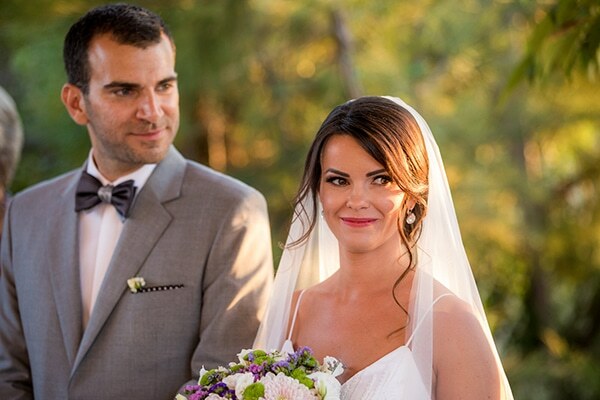 These two beautiful lovebirds created a perfect modern wedding in Athens that we loved! 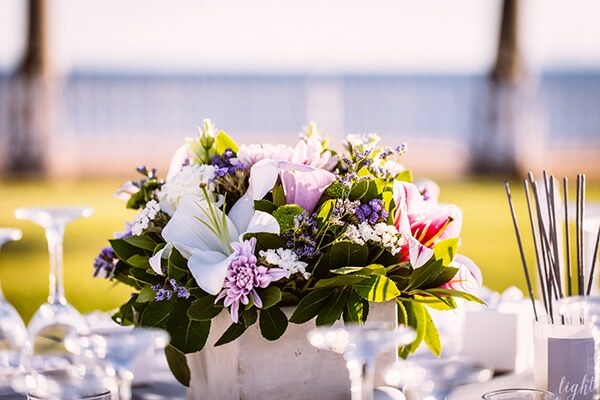 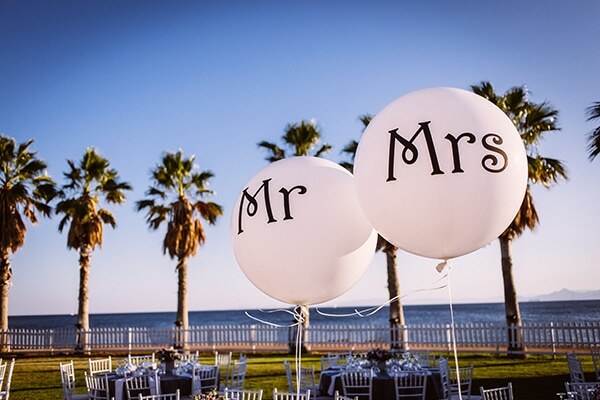 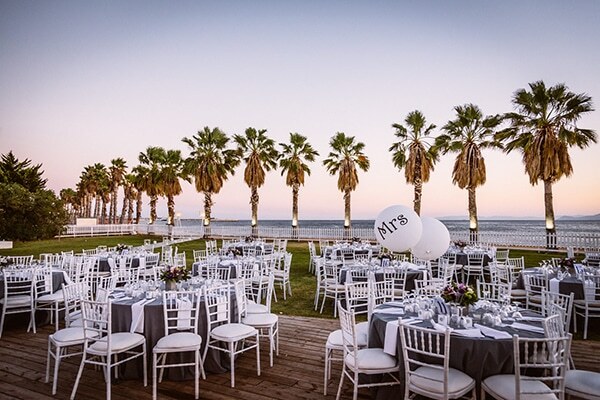 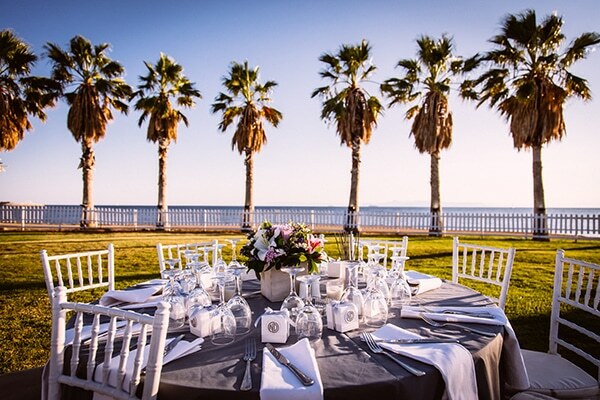 A beautiful place next to the beach was decorated with white tables adorned with grey details and colorful centerpieces made of fresh flowers. 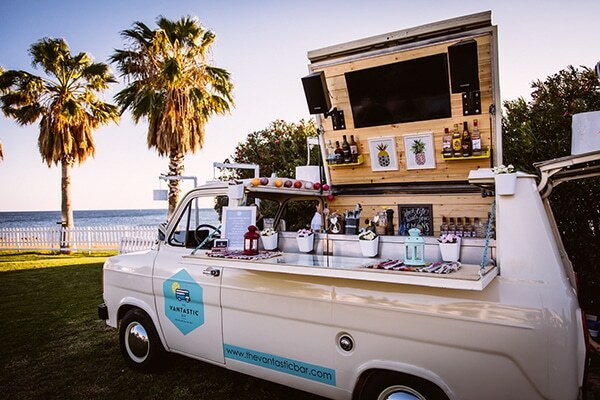 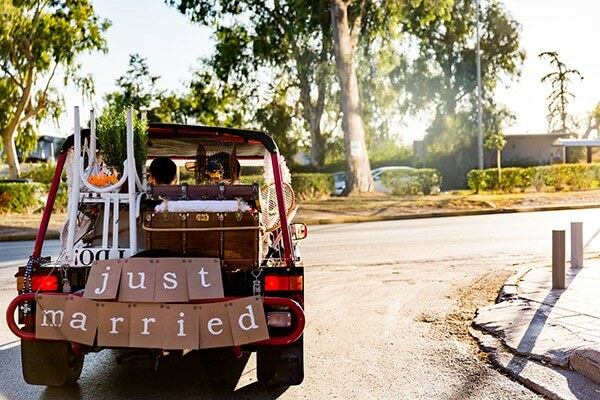 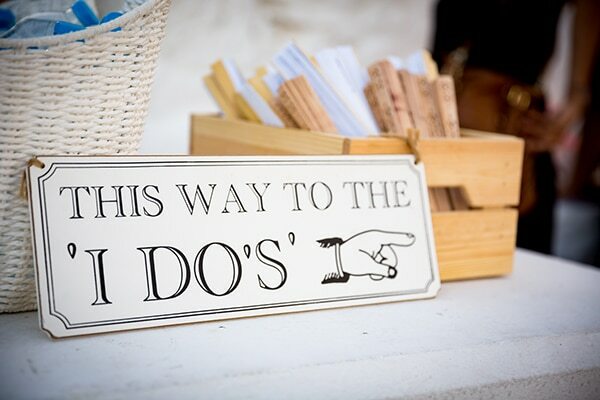 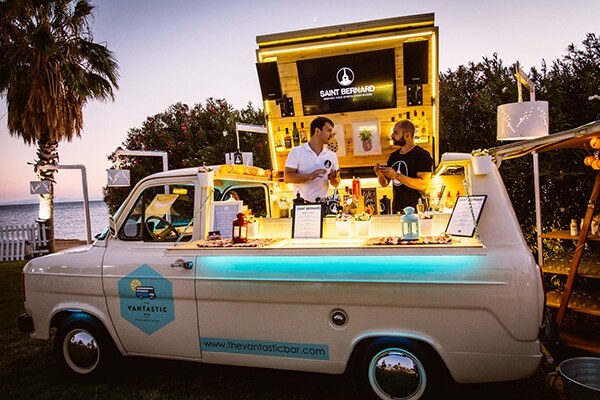 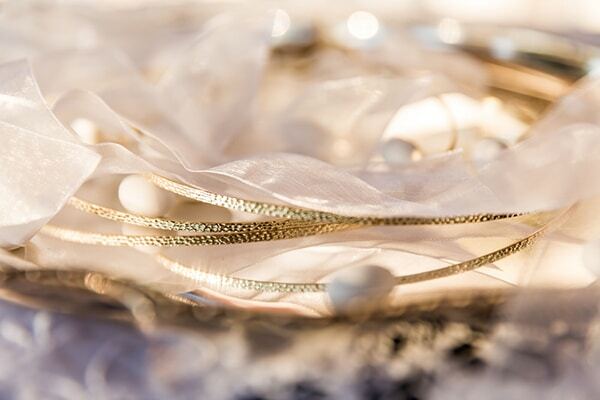 The couple created an unforgettable experience for their guests with a mobile bar catering and a warm atmosphere… Check out the following images and feel completely transported to the dreamy place!